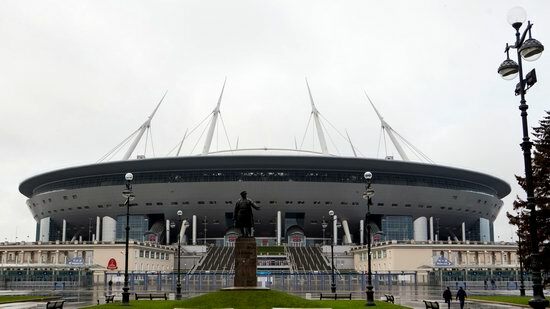 Yekaterinburg (from 1924 to 1991 – Sverdlovsk) is a city with a population of about 1.5 million people, the administrative center of the Ural Federal District and the Sverdlovsk region, the fourth largest city of Russia. Located on the eastern slope of the Middle Urals, along the banks of the Iset River, it was founded as an ironworks in 1723 and named after Empress Catherine I. Photos by: Slava Stepanov. 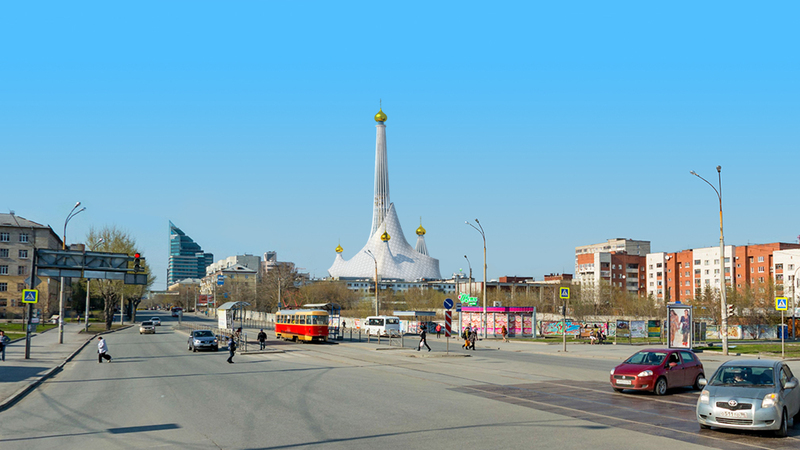 Ekaterinburg (in 1924-1991 – Sverdlovsk), the fourth largest city of Russia, is an administrative center of the Sverdlovsk region and the Urals Federal District. 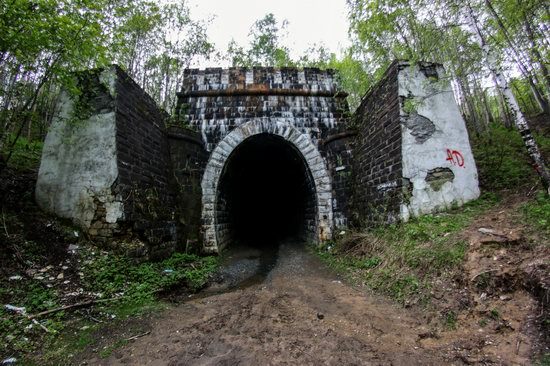 It is the biggest administrative, cultural, scientific, and educational center of the Urals. 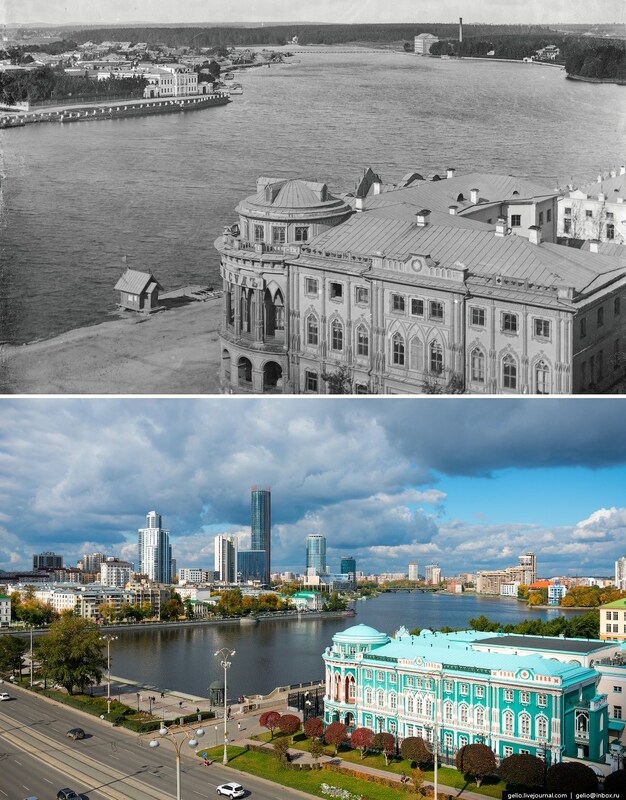 Over almost three hundred years of its existence, Ekaterinburg was rebuilt several times. The project “Ekaterinburg. Then and Now” shows how much the city has changed over the 100 years. Photos by: Slava Stepanov. One of the main attractions of Ekaterinburg is an abandoned unfinished television tower, the tallest building in the city (219 meters). Construction began in 1983, but, in 1991, because of the crisis in the country, it was stopped. Since that time a number of projects for the reconstruction of the tower appeared, but none of them was approved. Recently, one more interesting project has been proposed. If you like architecture, then the following video tour about monuments of Constructivism in Yekaterinburg will probably be interesting to you. Nice video of Ekaterinburg, the center of the Urals, shot this November when the city was covered by first snow. Ekaterinburg is located in the region with a moderate continental type of climate with special sharp changeable weather and well expressed seasons. 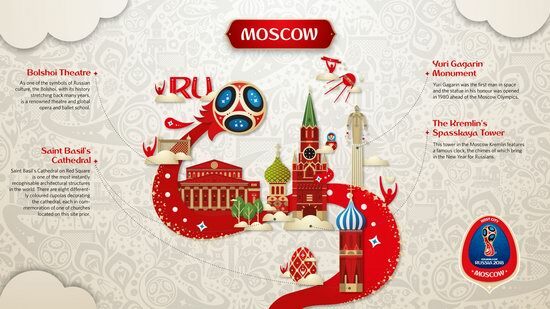 Today the city is a strategically important center of Russia which provides connection between European and Asian parts of the country. Ekaterinburg (also spelled Yekaterinburg) with the population of about 1.4 million is the fourth largest city in Russia. The city is located 1667 km to the east of Moscow and is one the Russian cities which will host several matches of FIFA World Cup 2018. 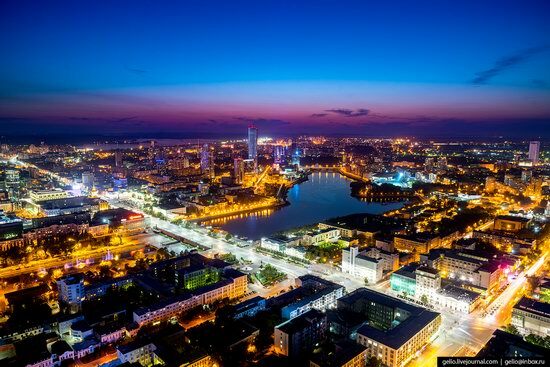 As Ekaterinburg city is the main administrative, cultural, scientific, and educational center of the whole Ural region (Ural Federal District), it is also known as “the capital of Ural”. Lately the city is becoming more and more attractive to tourists. There is large international airport “Koltsovo” located nearby. 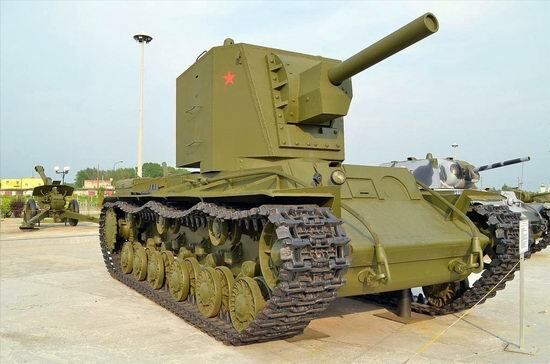 The museum, located in the small town of Verkhnaya (Upper) Pyshma (about 1 km north of Yekaterinburg) is one of the most interesting museums of military vehicles, not only in the Urals, but throughout Russia. Rare examples of armored vehicles of the Second World War in surprisingly good condition, as well as continued expansion of the exposition make the museum a truly unique destination for fans of history and technology, as well as for everyone else too. The entrance is free.